It's official: Prince George, Princess Charlotte, and Prince Louis will be getting a new cousin in 2019! 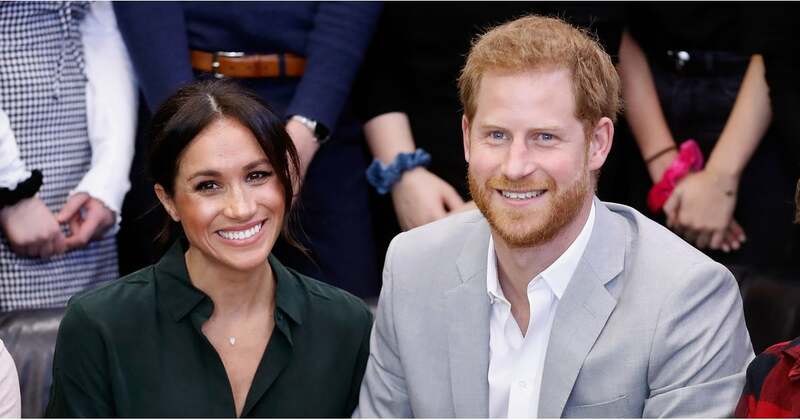 On Oct. 15, Prince Harry and Meghan Markle formally announced that they are expecting their first child. Kensington Palace revealed the news early in the morning, stating that the new little royal would be making an appearance in the Spring.